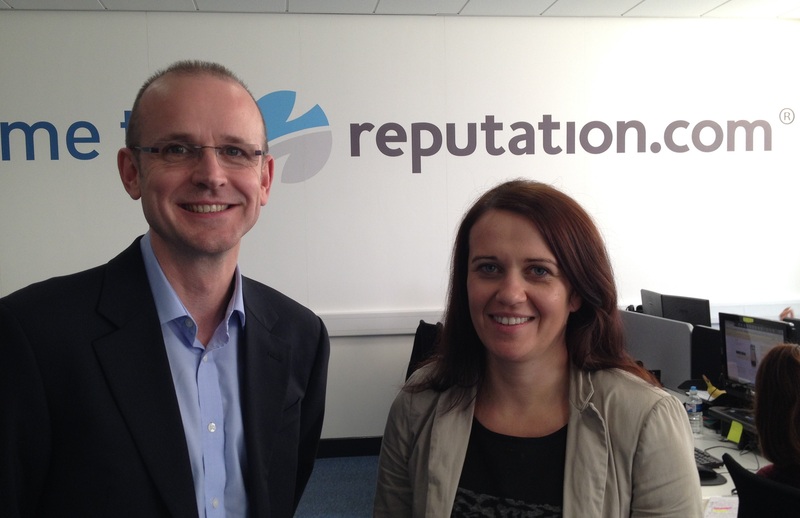 Liverpool Innovation Park (LIP) welcomes the market and technology leader in online reputation management and digital privacy company Reputation.com which has taken 2, 700 sq ft on its lease. Headquartered in Silicon Valley in the US, Reputation.com was founded in 2006 to give businesses and individuals the power to manage their digital privacy and online reputations. The company continues to pioneer patented solutions that safeguard and remove personal data from the Internet, monitor and respond to online reviews, build an accurate web presence for clients, and help businesses proactively engage customers. Currently based at Silk House Court in Liverpool, the move will relocate its northwest headquarters to LIP. Reputation.com has additional offices located in London and Redwood City, Calif.